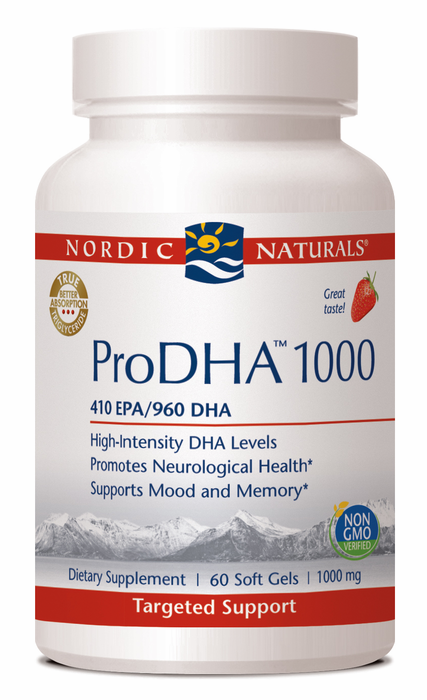 The unquestioned leader among doctors and nutritionists in omega-3 formulations, Nordic Naturals ProDHA 1000 offers a powerful and condensed source of the omega-3 with the greatest evidence for promoting macular function. 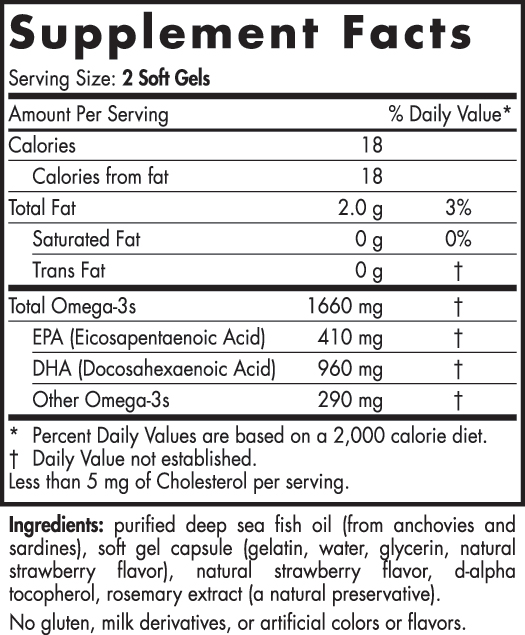 DHA (Docosahexaenoic Acid) has many scientific studies supporting its benefit in eye health. 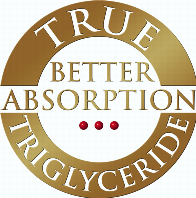 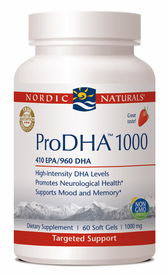 Unlike other store-brand omega 3's, Nordic Naturals ProDHA distinguishes itself by offering an astounding 960 mg of DHA in the preferred triglyceride format for peak absorption and effectiveness. 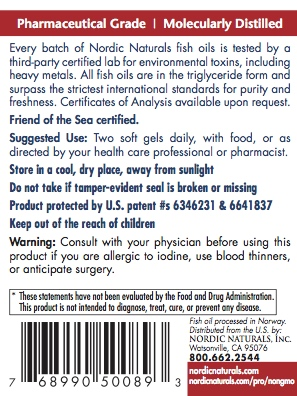 Pure, refined retina-targeting DHA Omega 3.